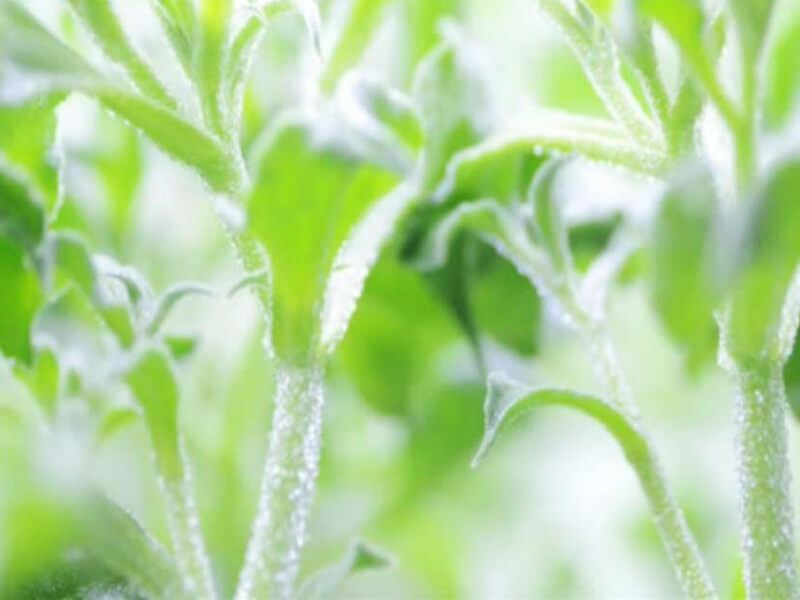 In Advanced-Agri, We use our vegetable factories system and our research laboratory to research from functional ingredients in various herbs/vegetables to development of dietary supplement. We are heavily interest to Ayurveda herbs which is often uses for healthcare and anti-aging as preventive medicine. 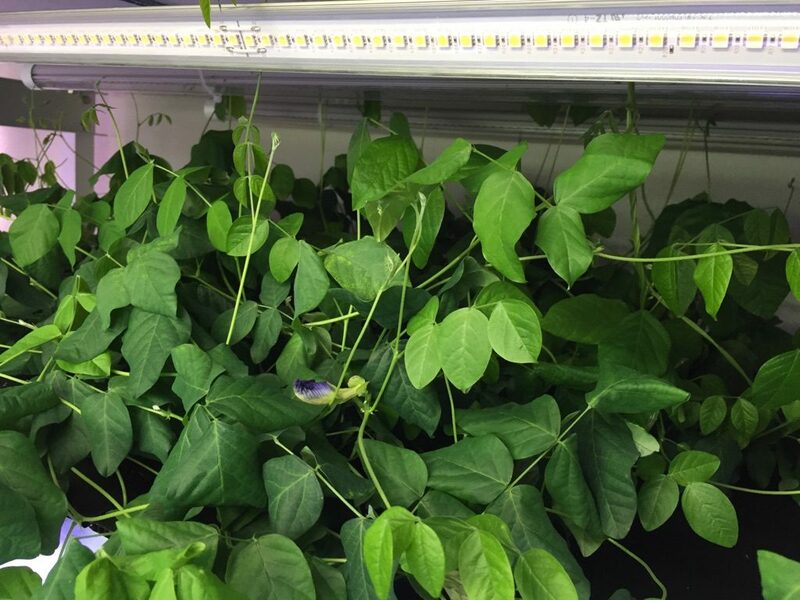 We have been researching various plants such as rosemary, holy basil and butterfly pea to research growth speed and functional ingredients as well as cultivation technic to increase those ingredients. 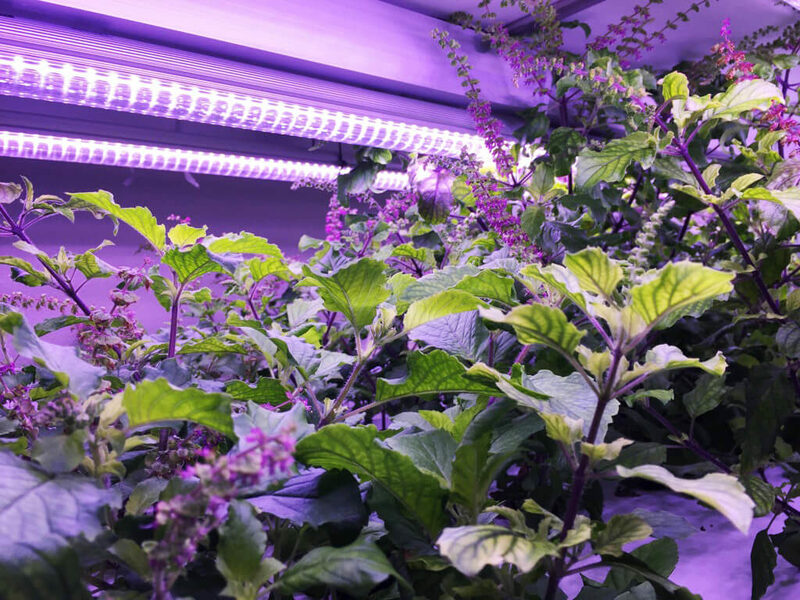 we have been researching four major kinds of Holy Basil (Krishna, Bana, Llama species etc.) to analysis of the content of Oleanolic acid, Ulsolic acid and β-calylylene as their functional ingredients. 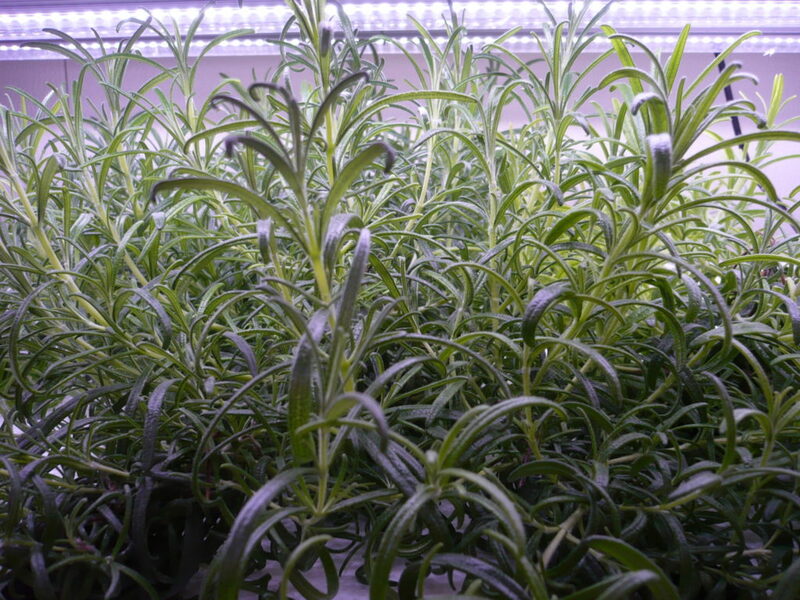 As well as researching of carnosic acid contents in Rosemary by different cultivation method. 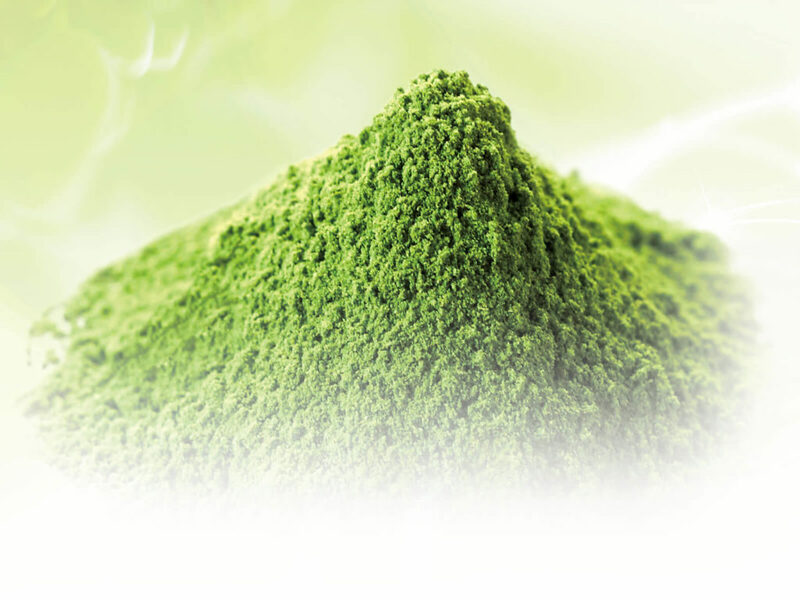 HOME > About us > Develop functional food ingredients. Please get in touch with us by email for inquiries about our products.